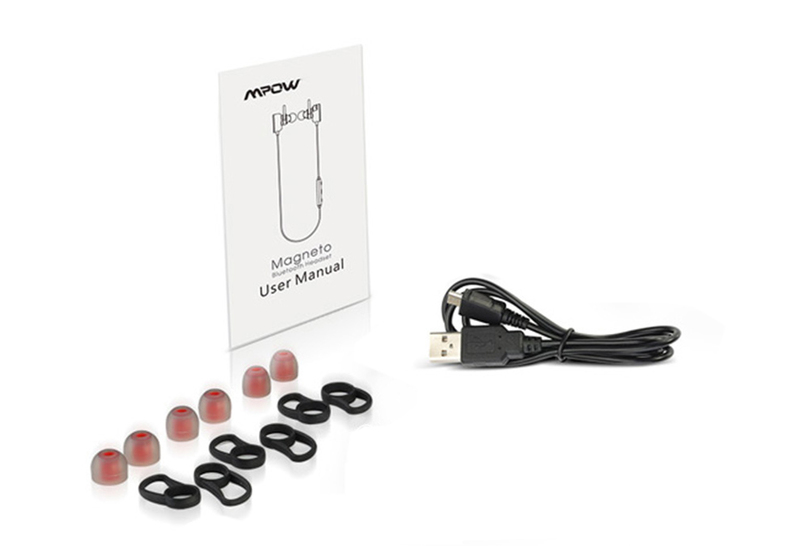 MPOW magneto offers you a new way to listen music and making calls. 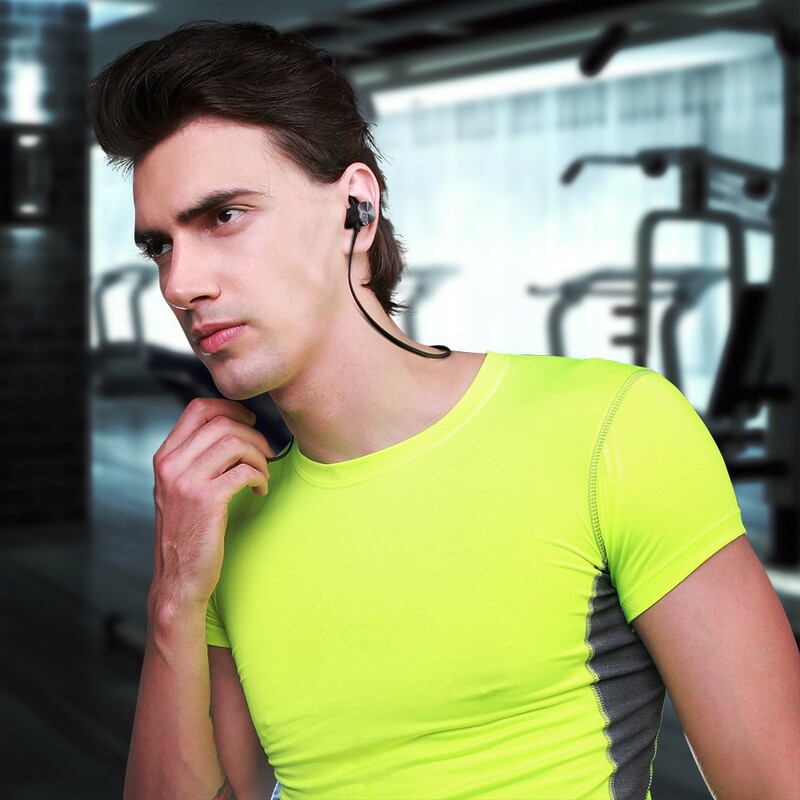 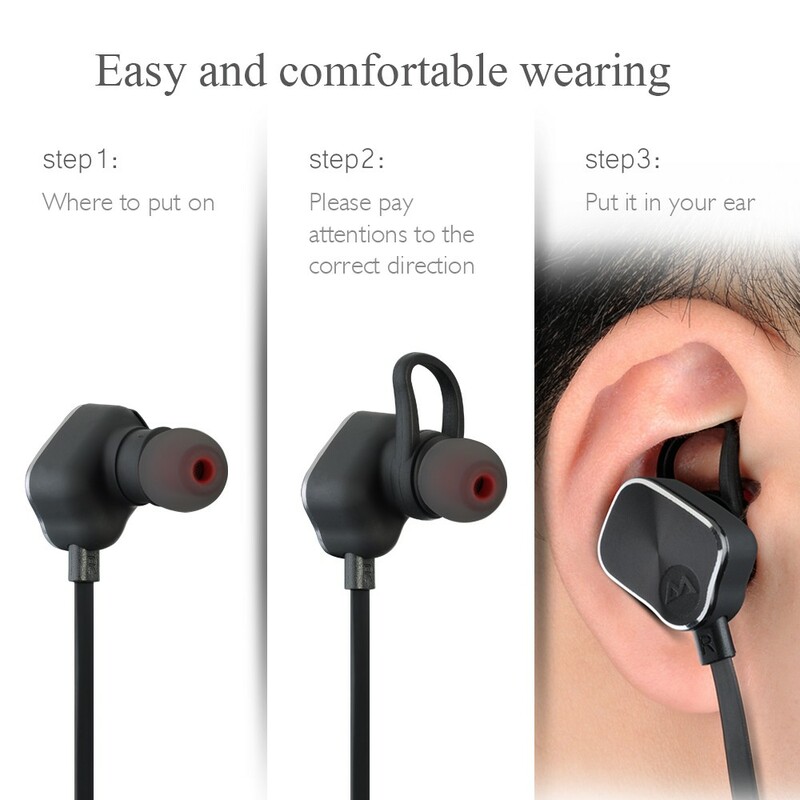 Using Honeywell Switch Sensor, it allows you to play / pause the music on your device or answer / end phone calls by attaching and separating the earbuds. No bother of pressing any button. 1. When the magnetic heads are attached together, separate them to play the music or answer the call. 2. 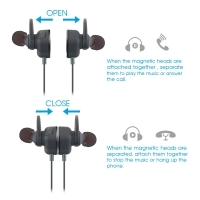 When the magnetic heads are separated, attach them together to stop the music or hang up the phone. Bluetooth 4.0 features stable signal, lower consumption, security encryption, faster transmission and pair speed, it can easy and fast pairing with smartphones, tablets and other Bluetooth enabled music devices; Apt-X gives you a lossless CD quality music experience. 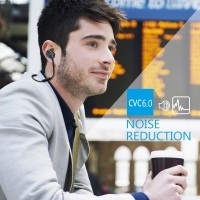 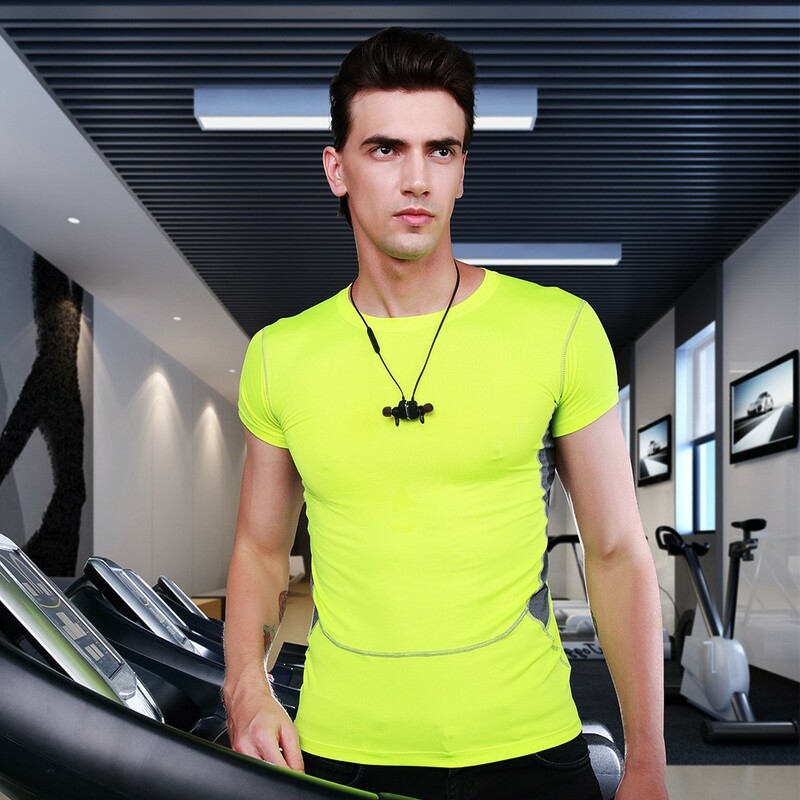 CVC 6.0 digital noise reduction technology, intelligent filter ambient noise, enable clearer sound from microphone, you get high quality, hands-free phone conversation even on the street or inside shopping mall. 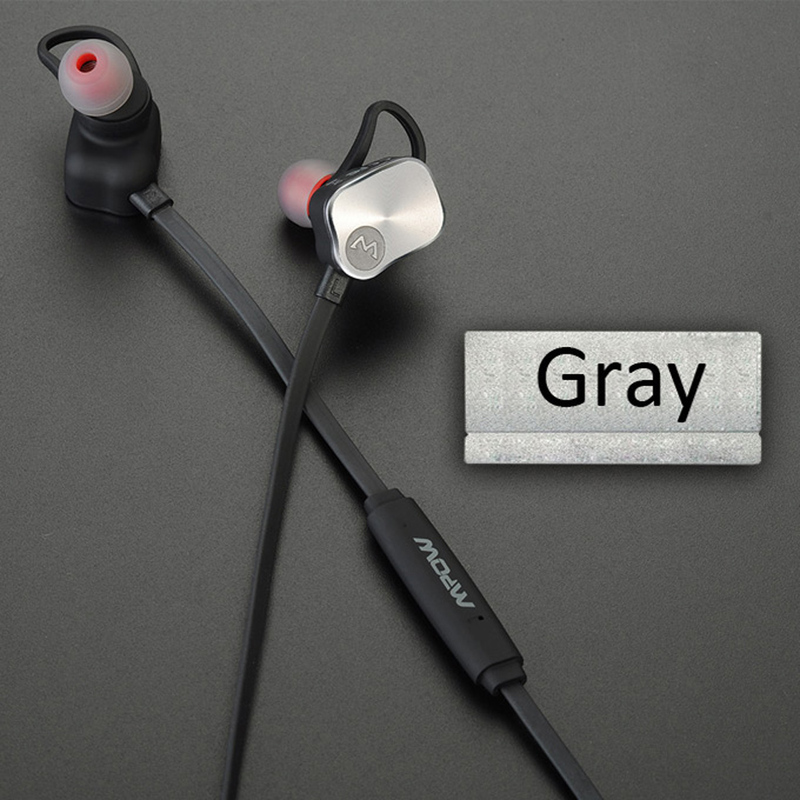 Up to 8 hours of continuous talking / music time and up to 200 hours of standby with a single charge, so you have less time charging and more time doing. 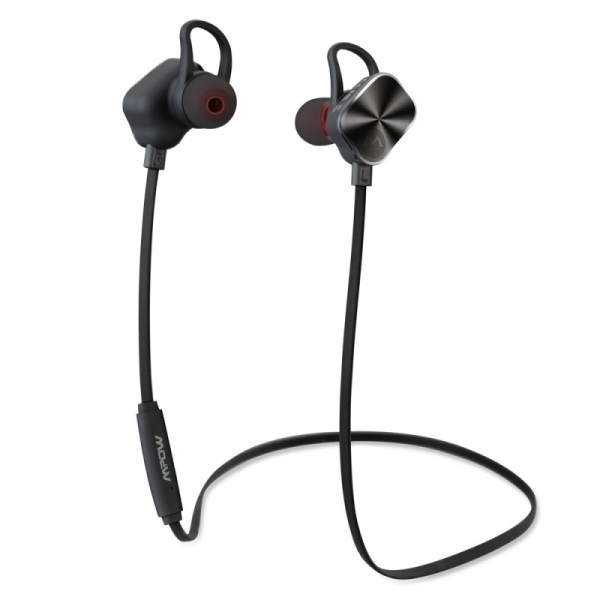 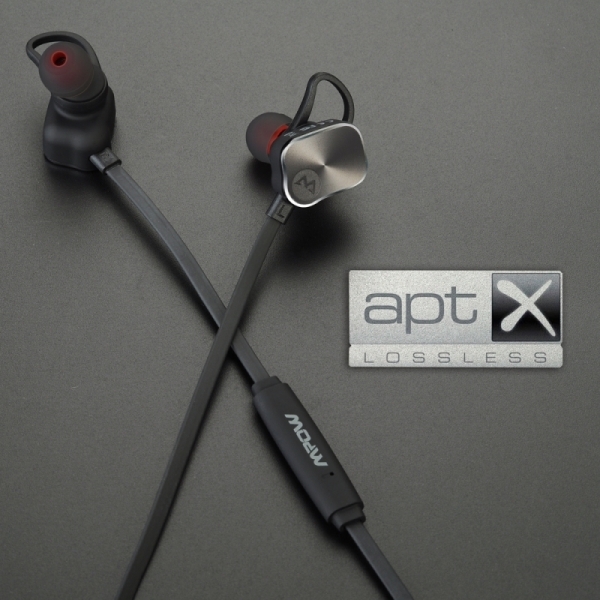 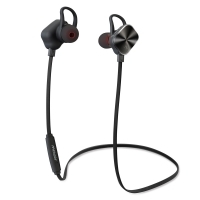 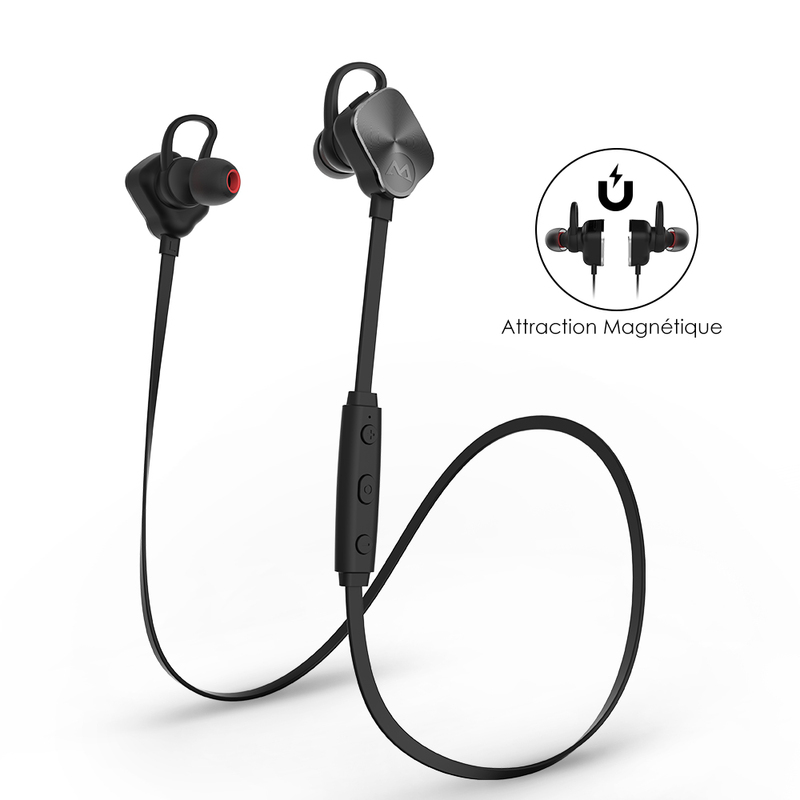 MPOW Magneto fits your ear comfortably and securely, so it can be used leisurely indoors and dynamically outdoors!